A few weeks ago it was confirmed that Redmi will launch a high-end terminal to the market. This is extracted that will have a Qualcomm Snapdragon 855 processor, according to Lu Weibing. From here the fans were very anxious about the arrival of this terminal. This led to constant questioning in their networks about this future smartphone. 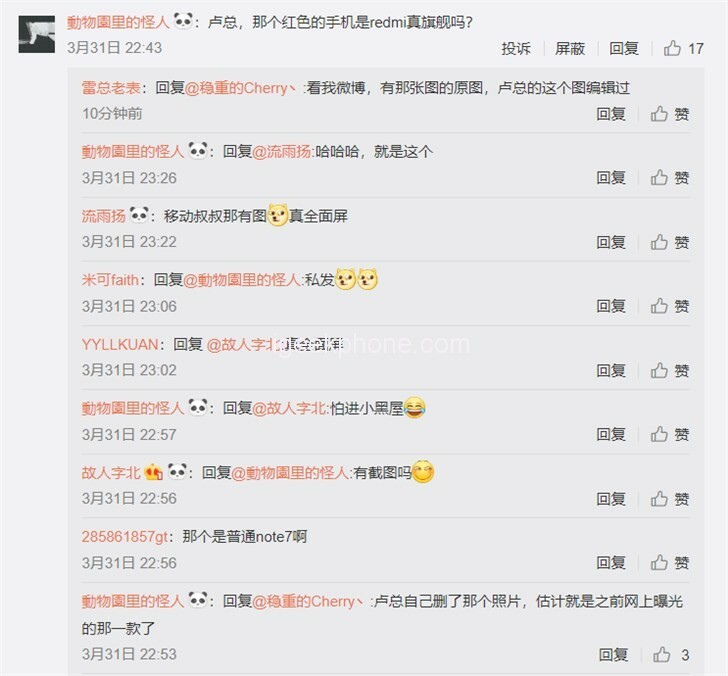 However Lu asked that please stop asking about that terminal, it is still too early to talk about it. 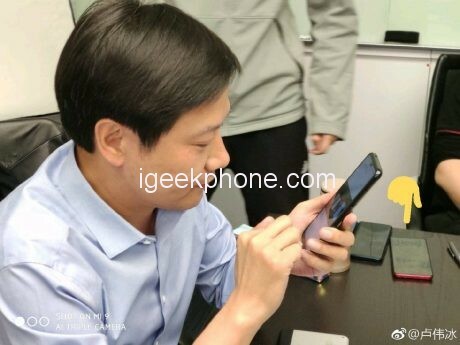 In the past few hours a new photo of Lei Jun, CEO of Xiaomi, has appeared on the Web, in which it is possible to see in the background a mysterious smartphone. The possible Redmi with Snapdragon 855 appears next to another smartphone on the table. 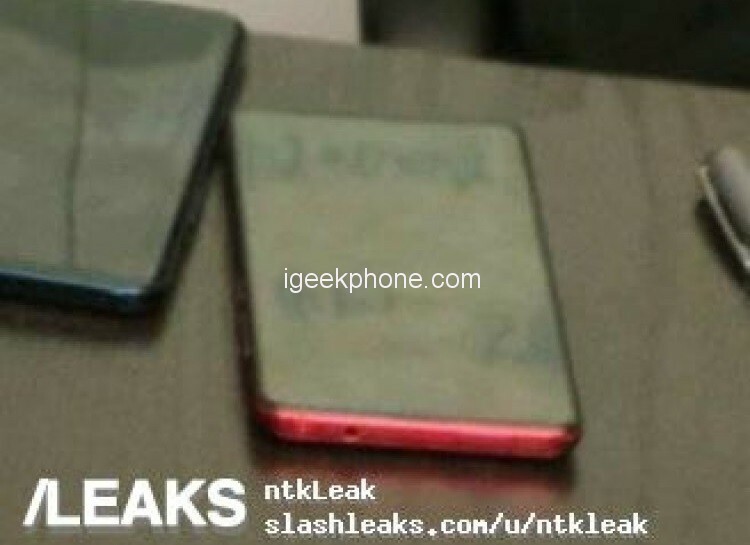 As you can see in the image, it is a device with a full-screen format that also has no notch or clipping. 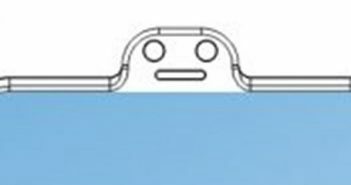 This opens up the possibility that they have opted for a design with an emergent front camera. The terminal also maintains a 3.5mm audio jack. At the moment we do not know more detailed information about this possible future Redmi with Snapdragon 855. This is normal when from the same company they say it is too early to talk about it. However, it is more than likely that more than one manager or employee loads a prototype with the objective of making use tests.